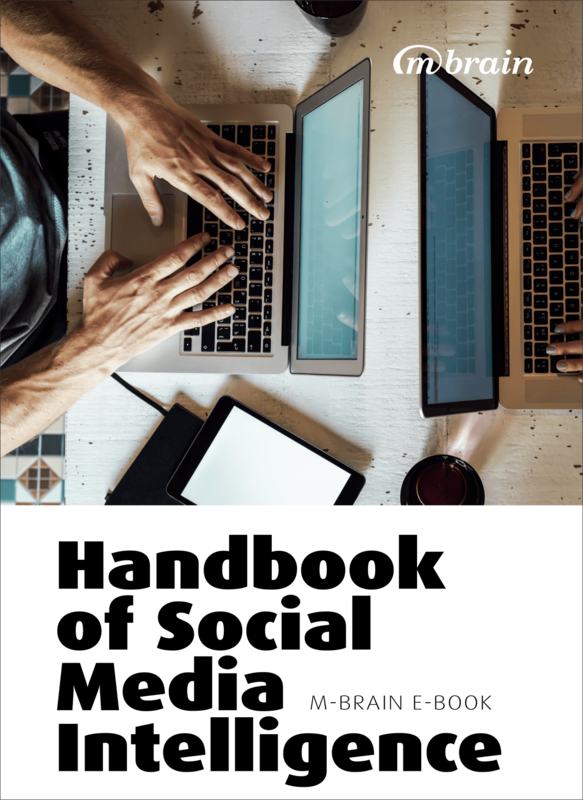 The Handbook of Social Media Intelligence deals with how to extract intelligence from social media. Social media provides a huge amount of information - consumer insights, latest trends, key industry opinion leaders as well as a number of other issues relevant to decision-making in organizations. Speed and immediacy present companies with challenges as well as opportunities: they need to be alert at all times which - in turn - enables them to stay one step ahead of their less social media savvy competitors.